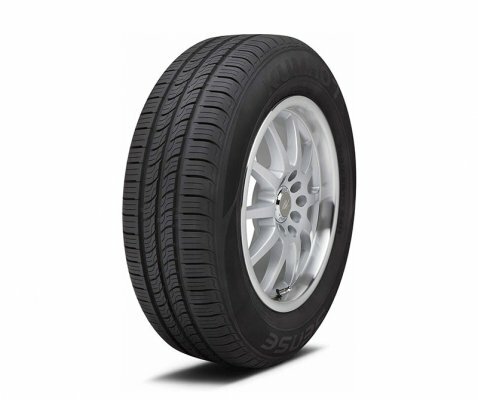 Assurance Duraplus is designed for small to mid-sized passenger vehicles. These tyres are specifically designed for small to mid-sized cars, generally for those who preferring value over anything else. 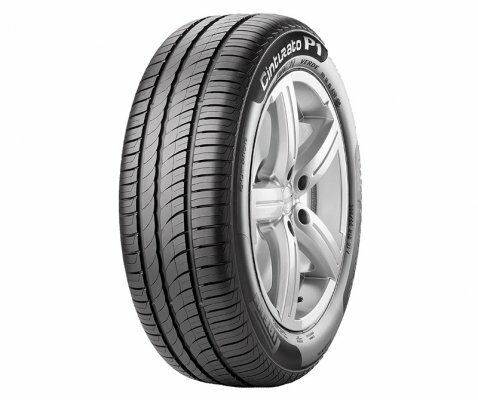 Goodyear’s Duraplus is the tyre for drivers who value long tyre life above all else, thanks to its cutting-edge carbon tread design. 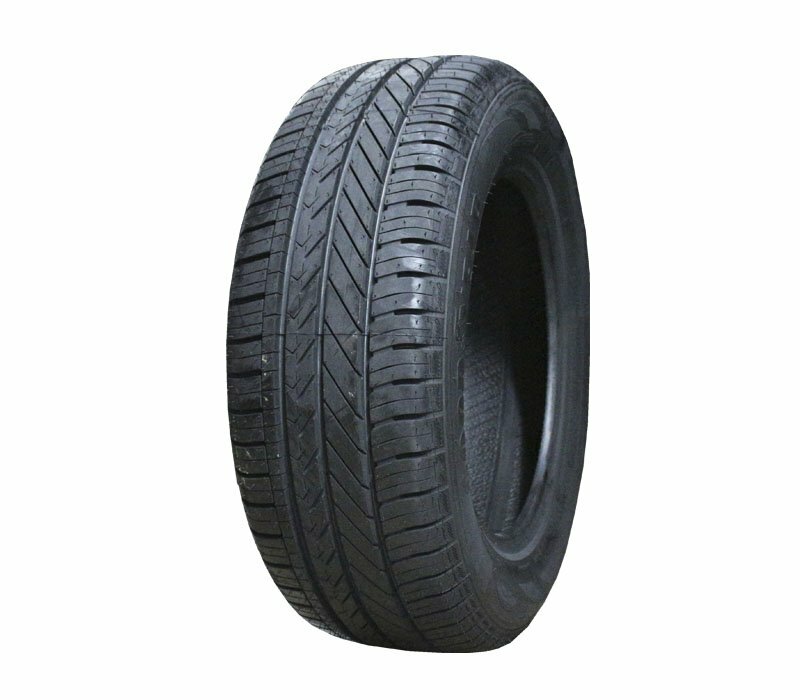 The tyre features Goodyear’s TredLife Technology which utilises a carbon-heavy compound in its construction to significantly improve its lifespan. 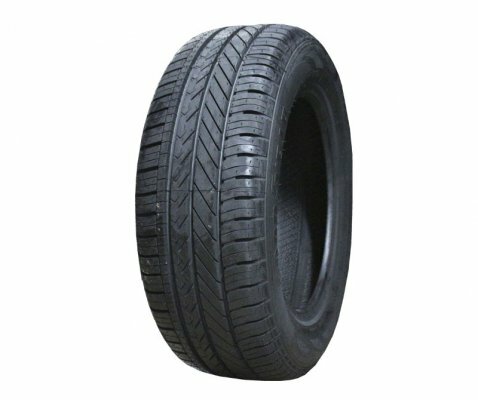 A larger tread width design, or “wide face cavity” as Goodyear calls it, allows for a wider surface of the tyre to come into contact with the road. 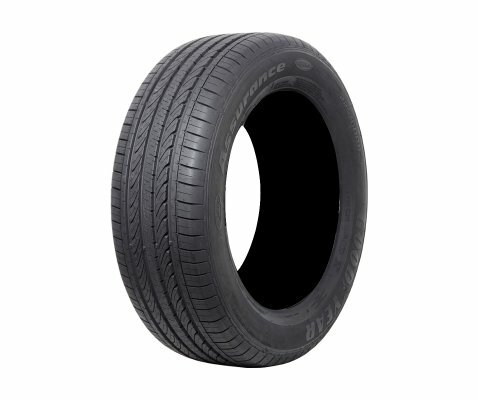 Adopts an asymmetric tread design for increased levels of grip. 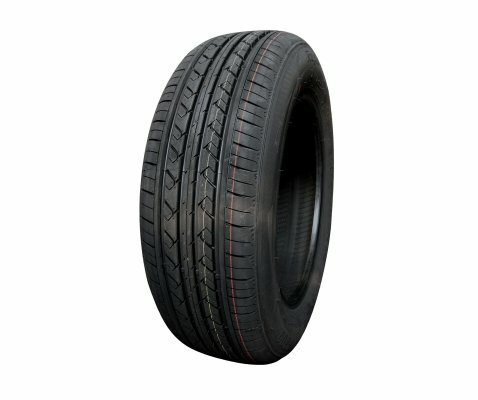 A highly-resistant compound ensures the Duraplus offers not only maximum tyre life, but low fuel consumption as well. 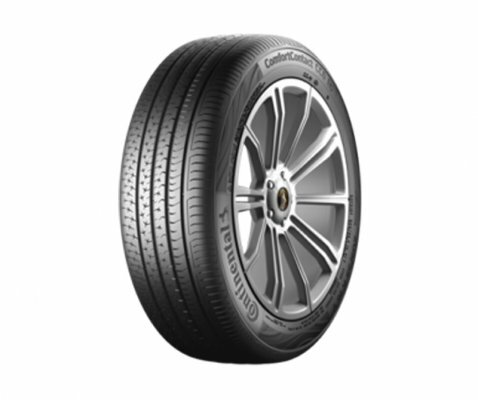 Goodyear Duraplus is designed to put the most rubber onto the road at all times, and it’s available in a wide range of sizes.